The US Securities and Exchange Commission (SEC) is charging Tesla CEO Elon Musk with securities fraud following a series of “false and misleading” tweets about a potential transaction to take Tesla private. The SEC’s complaint, which sent Tesla’s share price tumbling on September 27, alleges Musk violated antifraud provisions of the federal securities laws. The lawsuit could lead to a permanent injunction, penalties and a bar prohibiting Musk from serving as an officer or director of a public company. The lawsuit also raises the possibility of Musk’s exit from the company, which is closely tied to his image as an unconventional visionary pushing the boundaries of technology. The fuse for the explosive announcement was lit when Musk tweeted that he was considering a buyout of the publicly held company and had secured funding for it. Less than three weeks later, those plans were taken off the table. The SEC complaint states Musk’s statements falsely indicated the virtual certainty that he could take Tesla private at a purchase price that reflected a substantial premium over Tesla stock’s then-current share price. The SEC claims that in reality Musk had not even discussed, much less confirmed, key deal terms, including price, with any potential funding source. The carmaker’s board was quick to back the embattled CEO — noting the company and its board of directors has full confidence in Musk’s integrity and leadership of the company. “Our focus remains on the continued ramp of Model 3 production and delivering for our customers, shareholders and employees,” the statement, released to various news organizations, read. Musk himself released a statement through Tesla expressing his sadness and disappointment with what he called an “unjustified” lawsuit. 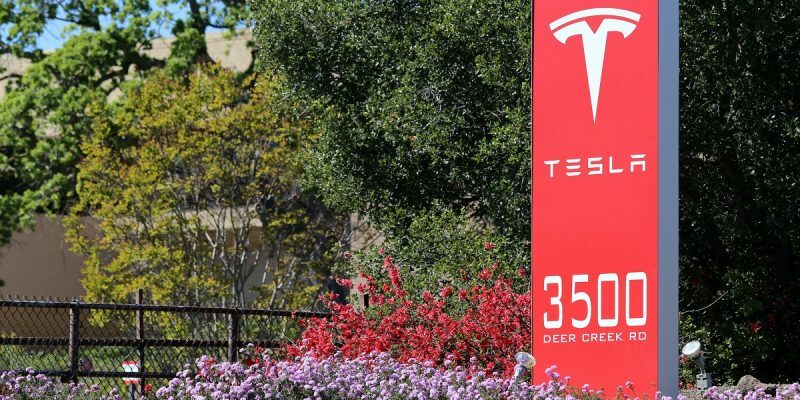 Tesla is also facing a criminal investigation from the US Justice Department. Last week, a report citing two unnamed sources “familiar with the matter” claimed the DoJ investigation is in the early stages, could take months, and may end with prosecutors deciding against filing charges.